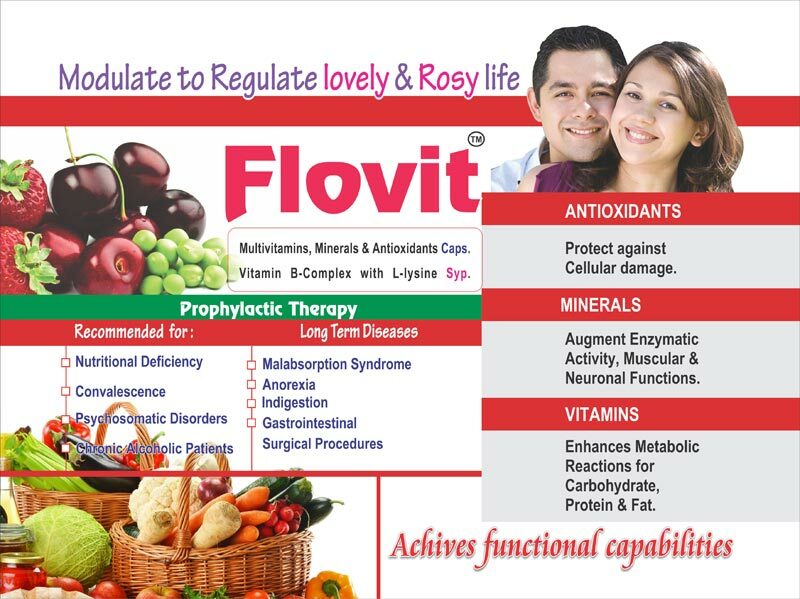 Flora & Pharma is among the foremost manufacturers and suppliers of Multivitamin Medicines. 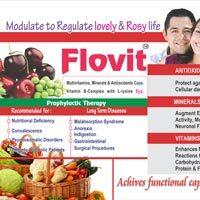 The Multivitamin Medicines offerd by us are manufactured using premium pharma ingredients. The Multivitamin Medicines offerd by us have been widely appreciated by the customers for their brelaible performance. 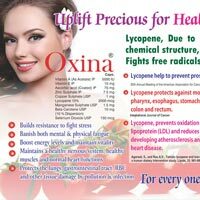 We offer the Multivitamin Medicines of various types. Vitamin B-Complex with L-Iysine Syp. 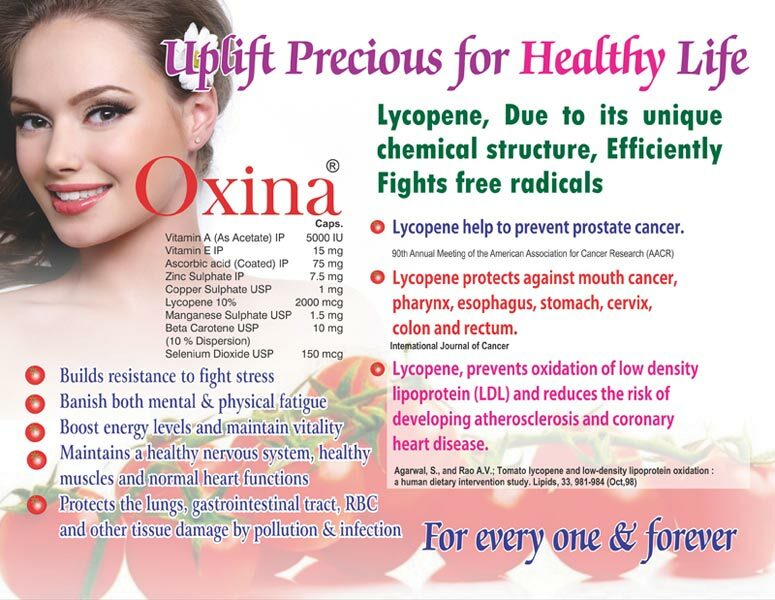 The Oxina is available under the brand name Lycopene. Due to its unique chemical structure, efficiently flights free radicals.